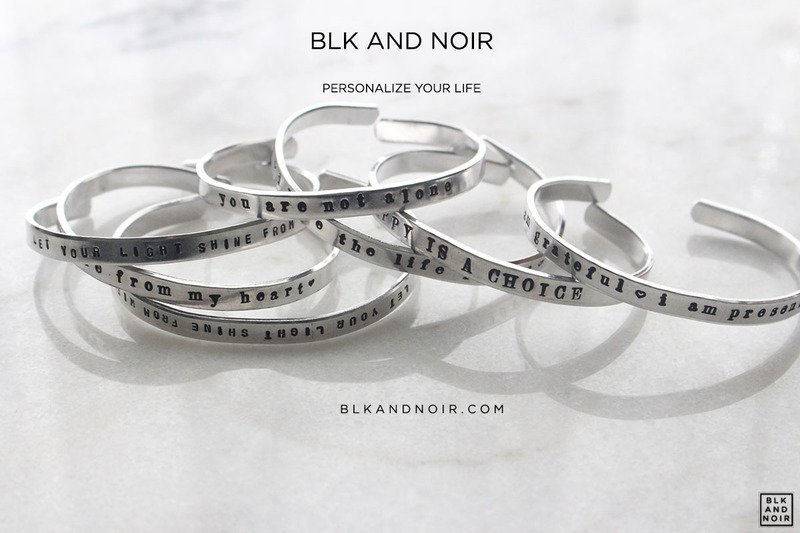 BLK AND NOIR's biggest sellers are customizable jewelry. We offer personalized made to order bracelets and necklaces in various themes and shapes for a great price. With our custom jewelry, you can say whatever your heart desires as long as it fits!